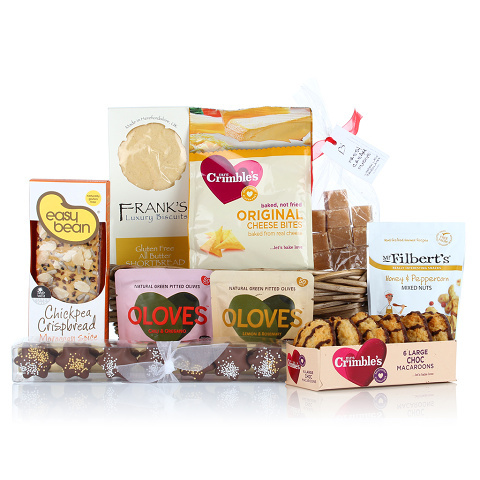 We have packed this rustic tray full of delicious Gluten & Wheat free treats, a wonderfully luxurious treat. We would recommend that you check the contents for suitability prior to purchasing. Please contact us if you have any questions.